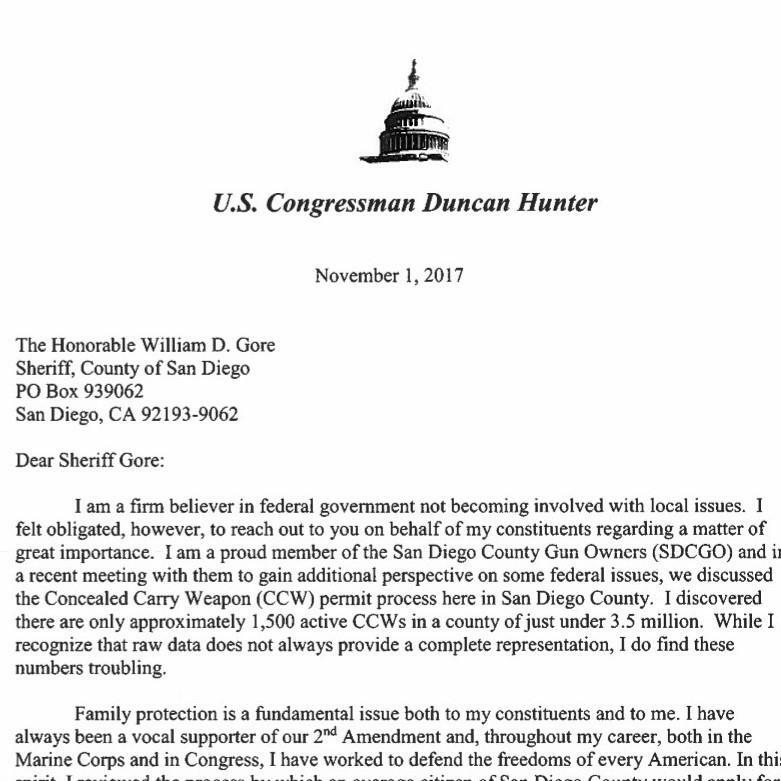 Weekly Email 11/10/17: Want a CCW? 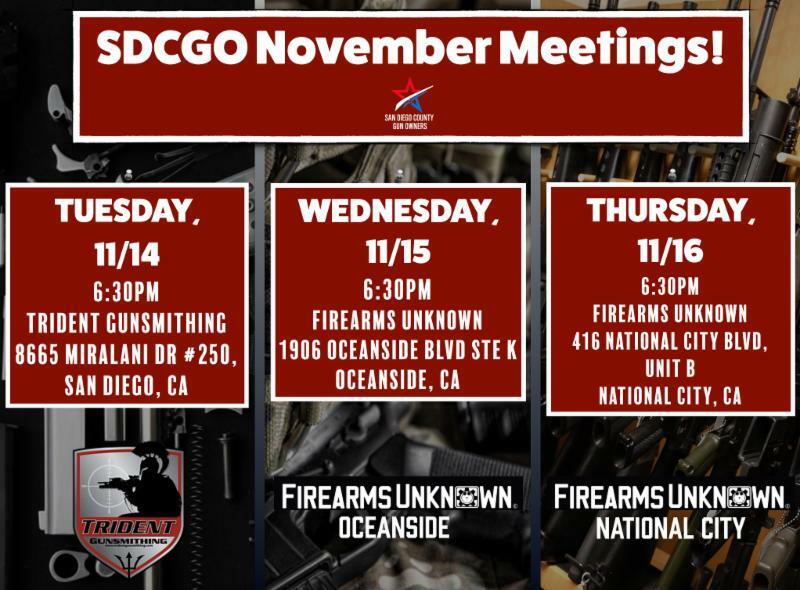 Can you get a CCW in San Diego? Watch below and find out. Want to know more about what you heard on the video? 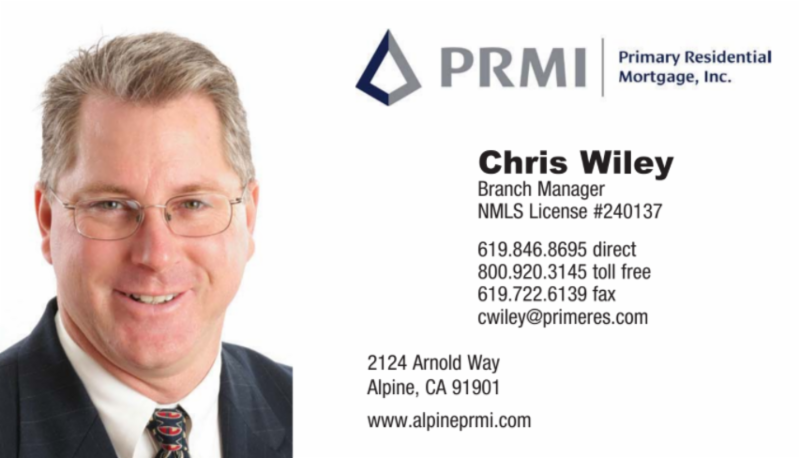 Come to our monthly meeting where we will give even more details. 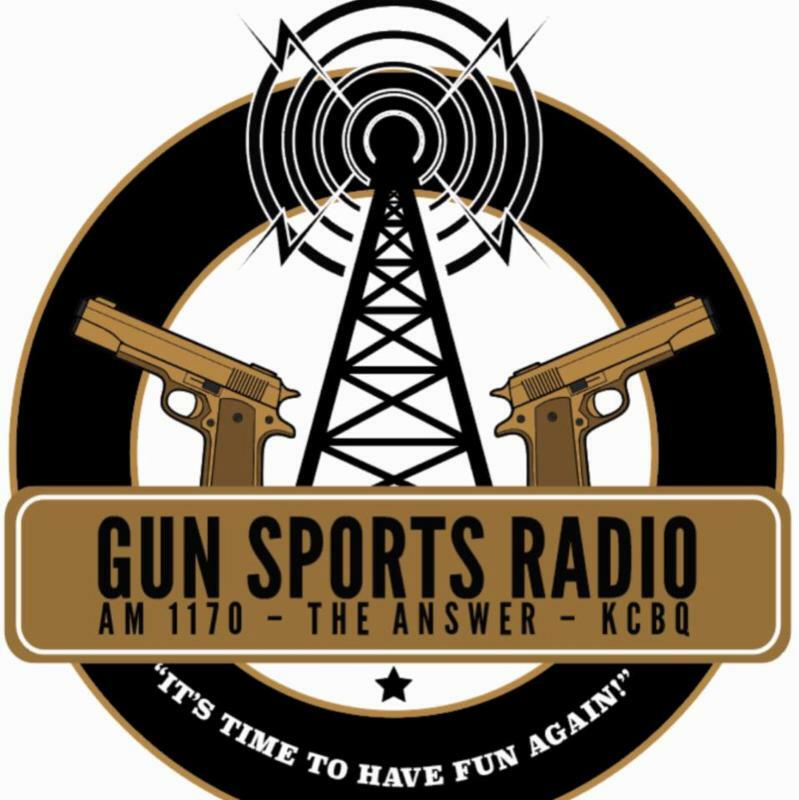 Need to catch up Gun Sports Radio?? You can find all of the weekly podcasts here!